The C.B.M. snc was founded in 1981 in Asolo (Treviso), not far from Venice. This craft company continually grew during the years, thanks to its woodworking experience; the key difference is the premium craftsmanship put behind all the products, to suit individual customers needs. We offer a variety of products that can be molded and customized into whatever the customers are in need of. 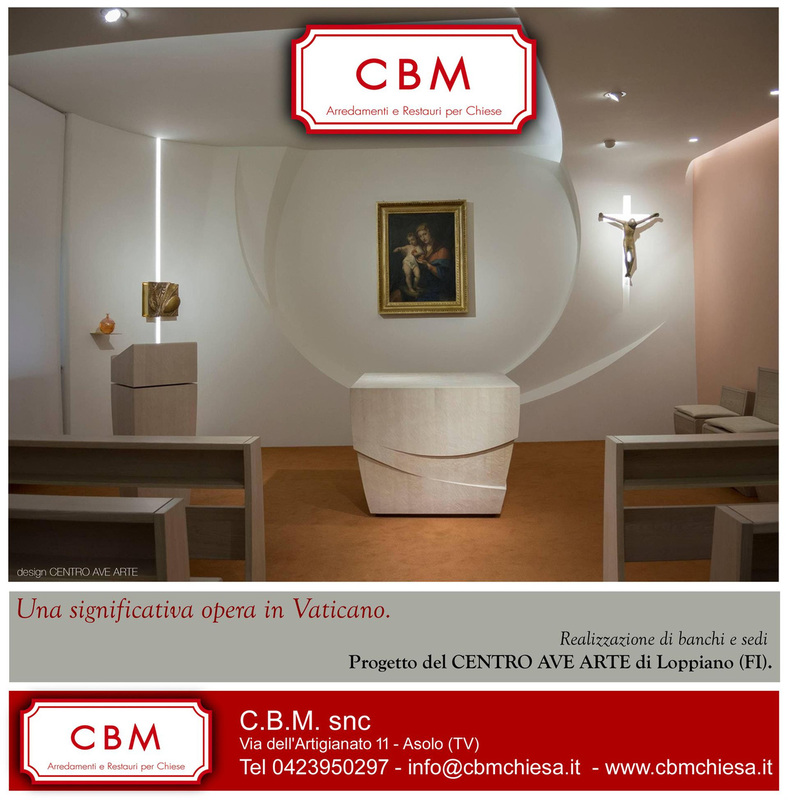 The product line includes pews, confessionals, sacristies, altars and many others. The quality is assured, because we make the several products mostly by hand. This assures constant quality control as each piece progresses toward completion. Moreover, we realises customized products and on request, in collaboration with external architects. We have been certified for church furniture restoration. We can restore your pews, confessionals, sacristies to their original beauty, which will preserve the historical and architectural integrity.